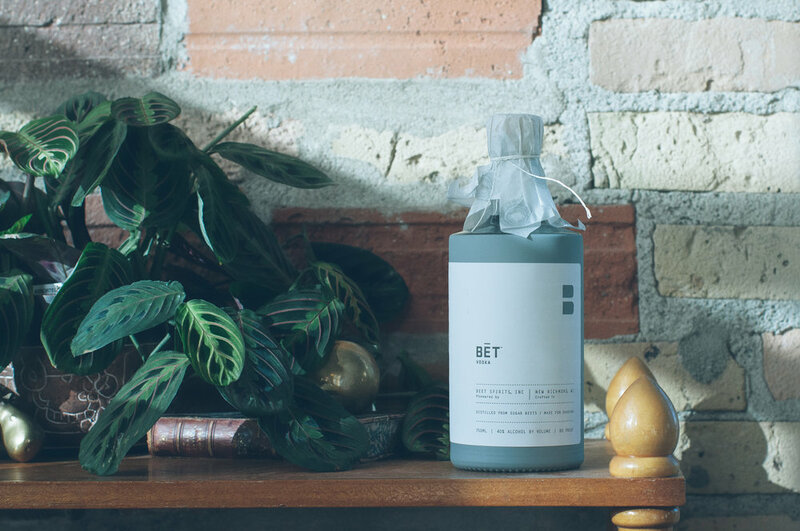 I partnered with BĒT Vodka to shoot social media images at the same time that I moved into the Sexton Loft downtown Minneapolis. Nearly 80 guests welcomed me to the neighborhood with delicious cocktails in hand. 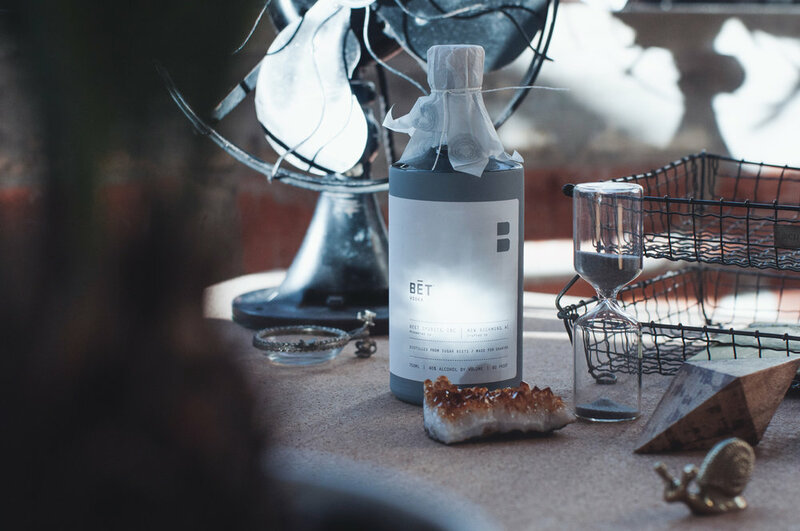 These are lifestyle photos that I shot for BĒT Vodka social media. We brought a muted tone in to match the vibe of the original branding and colors of the bottle.